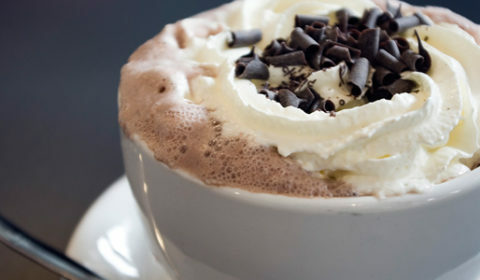 Chocolate and coffee DO go together very nicely. Nespresso has their own pod called (part of the variation coffee capsule range) called Ciocattino which is a chocolate note coffee. We decided to go on step further with our dedicated full chocolate pods in 5 flavours, combine them with a coffee pod to make a delicious mocha. 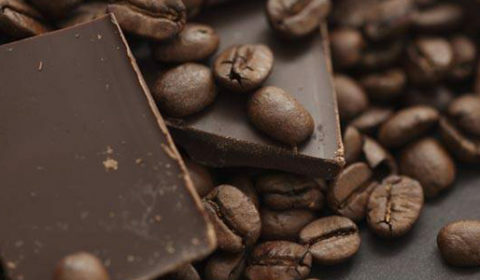 Read our articles below on how this perfect combination comes together in your Nespresso machine.